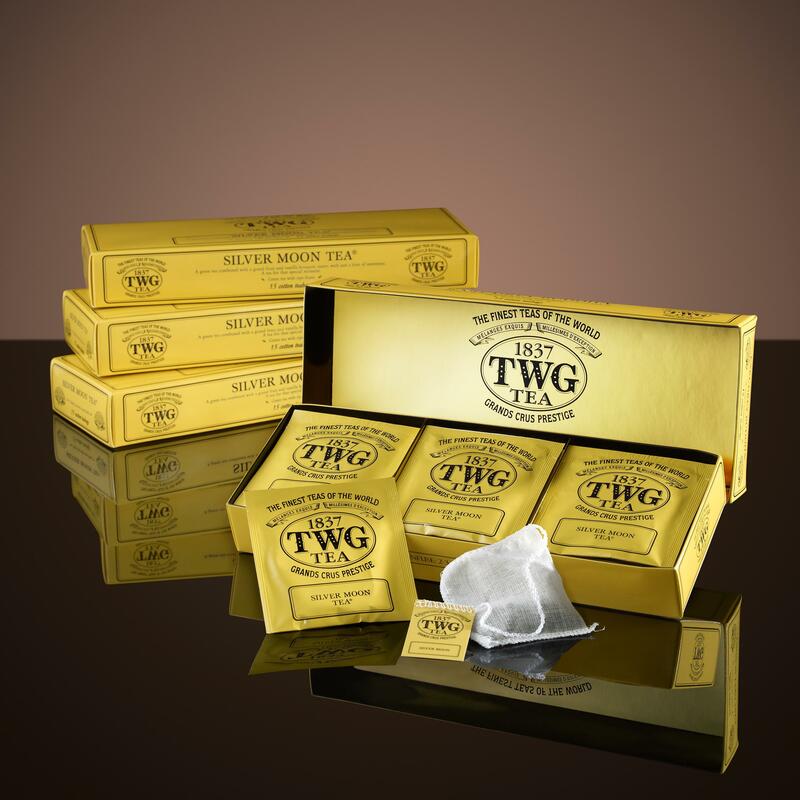 A TWG blend of green teas accented with a grand berry and vanilla bouquet. Suave, with just a hint of spice. A tea for that special moment.